Delivering a new print infrastructure through the CPC MFD and Associated Print Services Framework. 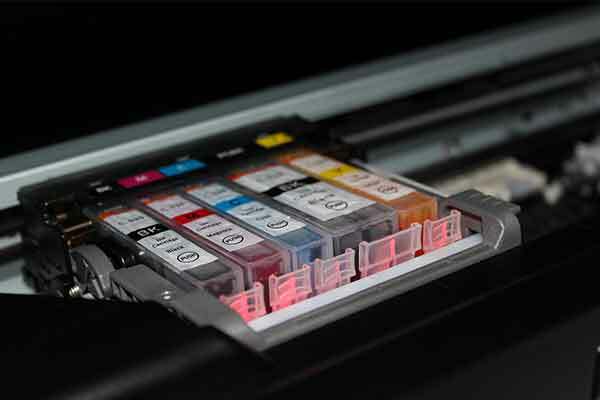 With spend restrictions becoming ever more prevalent, the College recognised the need to review and assess their current printing activity throughout their three sites in an attempt to better understand their print costs, productivity and functionality. The College undertook a further competition exercise under the Multi-functional devices (MFD) framework appointing Konica Minolta Business Solutions as the successful supplier. Due to the nature of the project Konica Minolta deployed its dedicated Print Management team to undertake the transformation process. The first objective for the Print Management team was to assess the current printing landscape at the College Group. This comprehensive process began with an initial print assessment which included interviews with users, output audits and cost analyses to enable a full understanding of the Colleges’ requirements. The College was experiencing a number of problems associated with an ageing and inefficient fleet of devices and solutions: they were slow, unreliable and unsecure. There was a lack of integration and operating across all of the campus sites. Excessive waste and frequent engineer call outs were also a significant problem. Konica Minolta implemented a robust and secure solution to truly meet the needs and requirements of the Guildford College Group. Paper Cut print management software was introduced, supported by a new fleet of multi-functional devices (MFD’s) which were all embedded with a secure release ‘follow me’ function enabling users to select their print from any MFD on the network even if at a different campus. Print jobs are now only released at MFDs when users authenticate themselves, meaning volume and wasted prints are dramatically reduced, which in turn significantly reduces costs and environmental impact.